Absolutely perfect RIVERFRONT home being offered with fully renovated waterfront, tiki style seating overlooking new dock and boat lift . 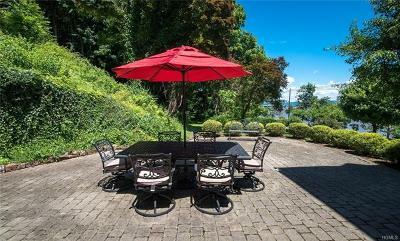 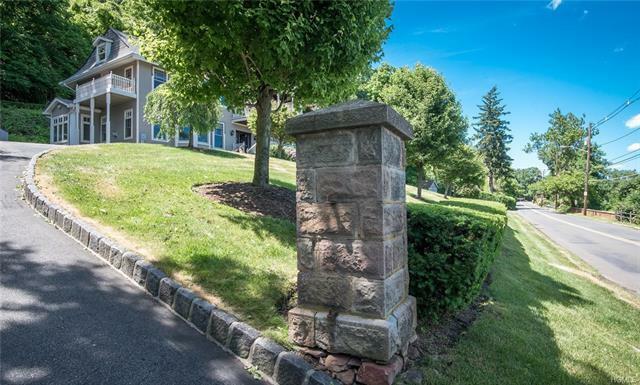 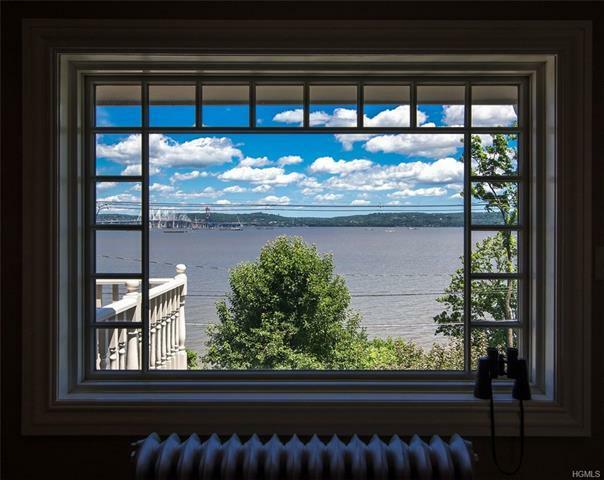 This home was gutted and fully renovated in 2010 with great craftsmanship and high quality materials, Expansive front and side lawn, detached garage, first and second floor decks over looking the majestic Hudson River.. 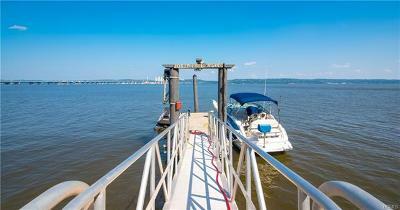 This is every boater&apos;s dream! 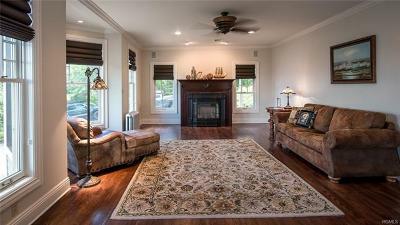 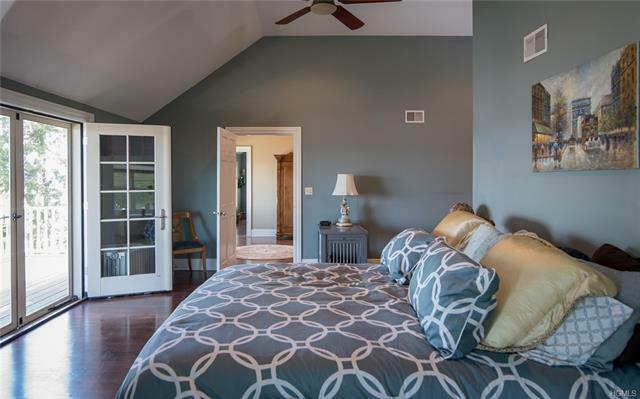 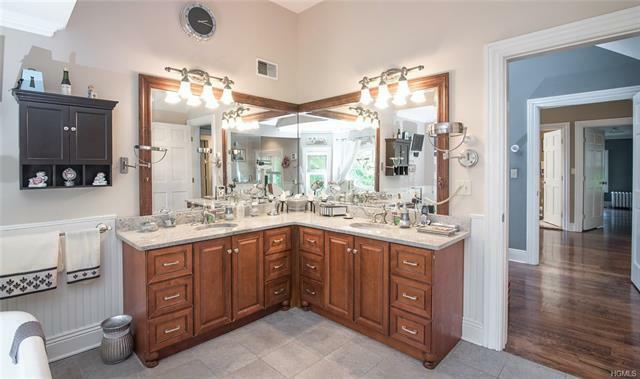 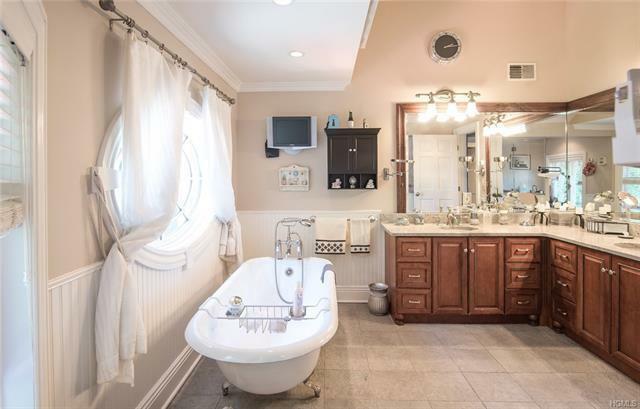 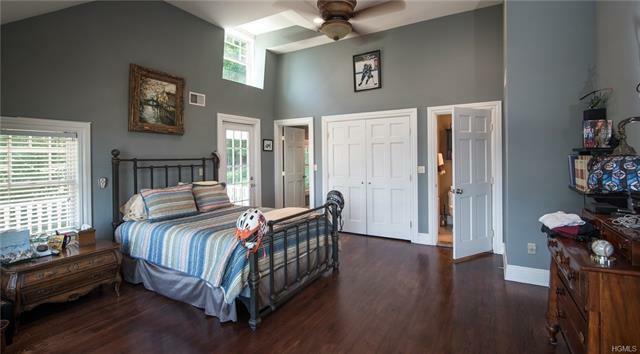 Master suite features French doors to deck, huge walk in closet, exquisite bath, and laundry room, huge lower and upstairs foyer/sitting area. 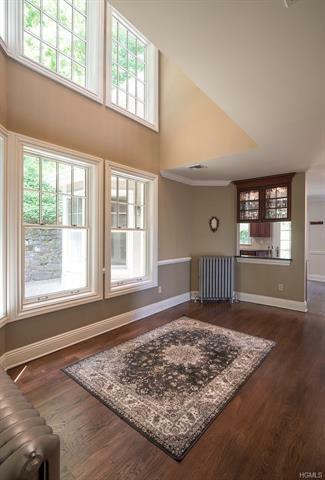 Whole house generator, finished basement great for crafts/play area etc. 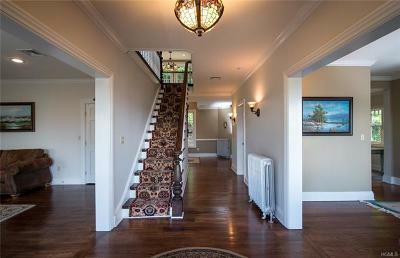 with door to outside. 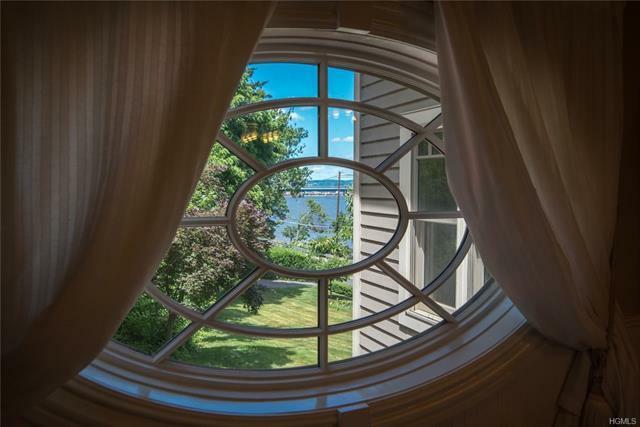 Come- see! 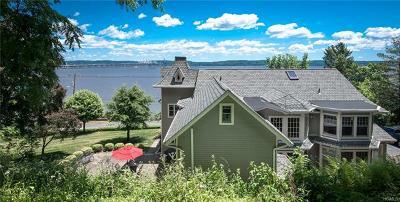 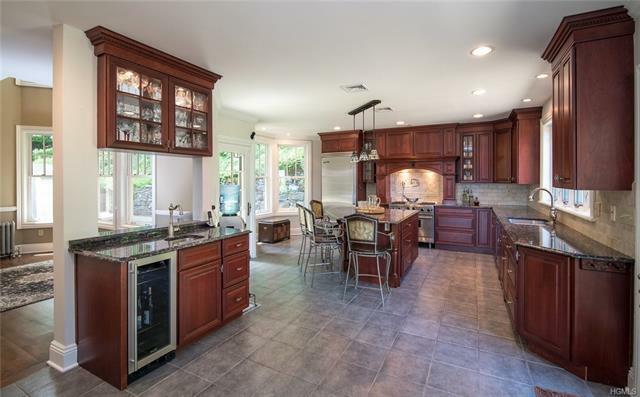 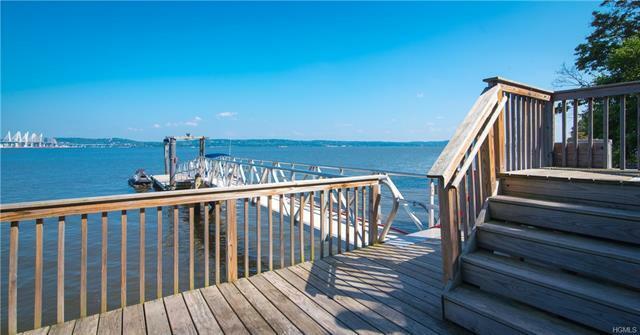 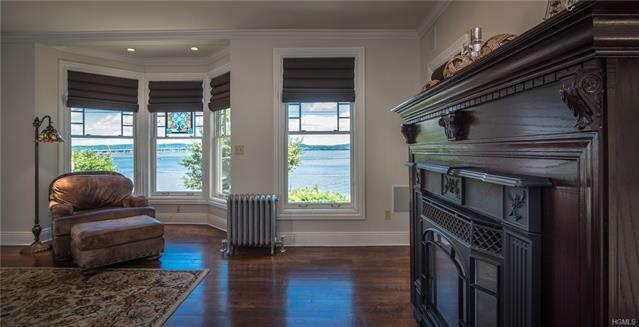 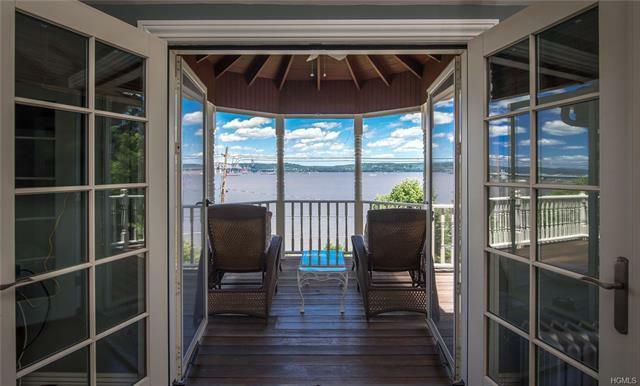 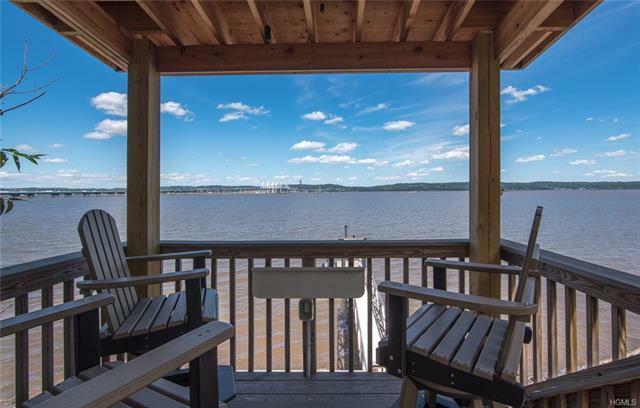 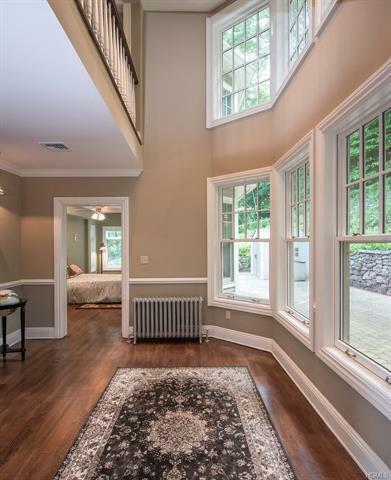 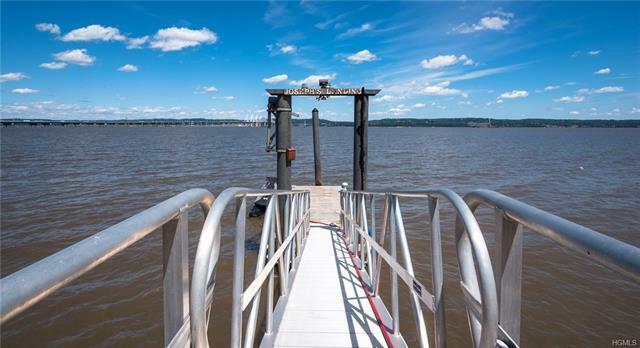 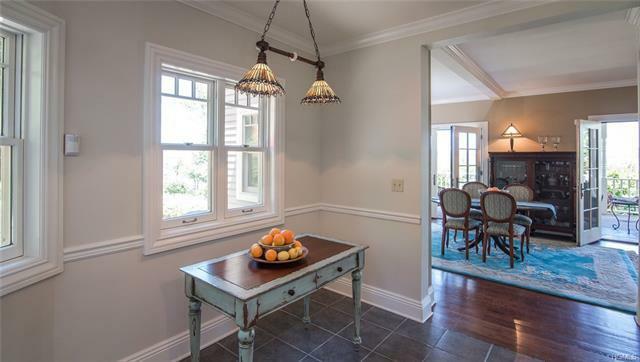 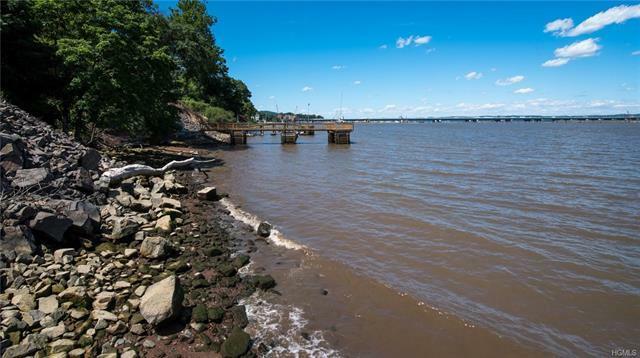 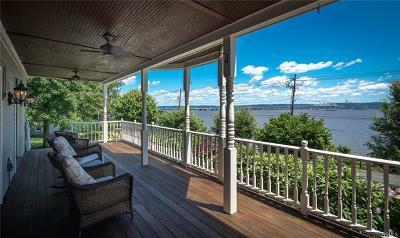 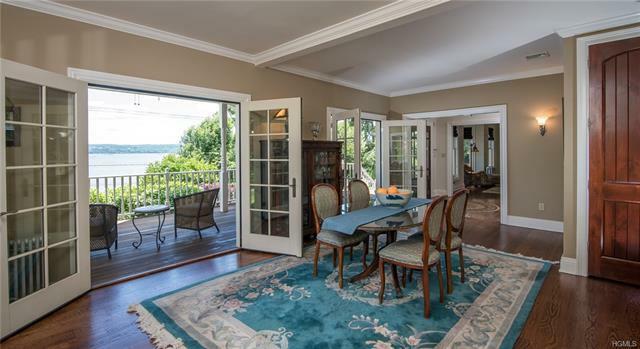 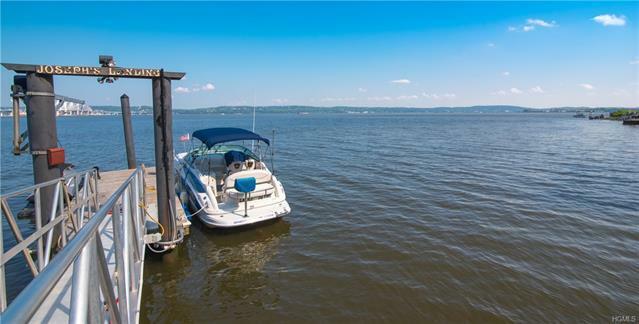 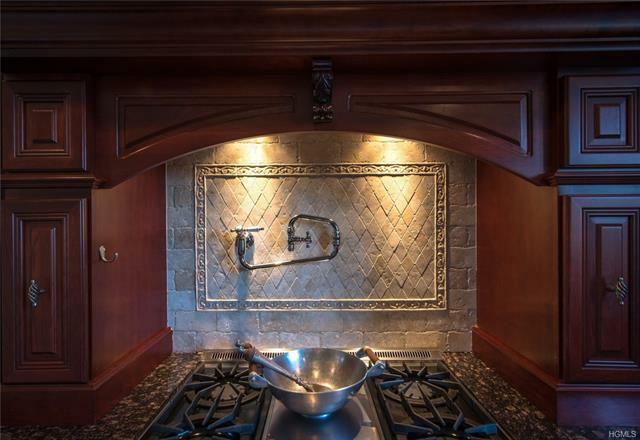 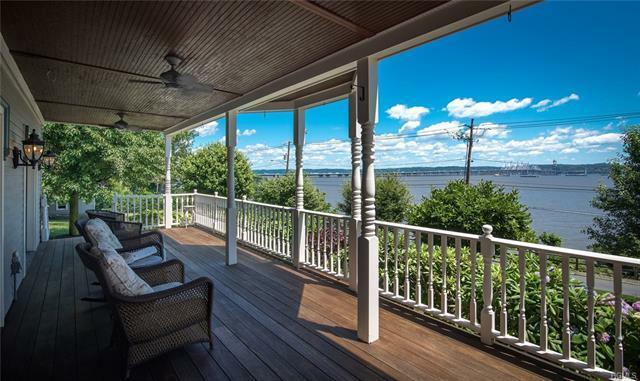 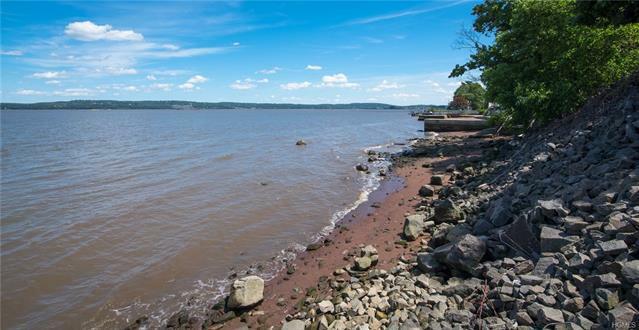 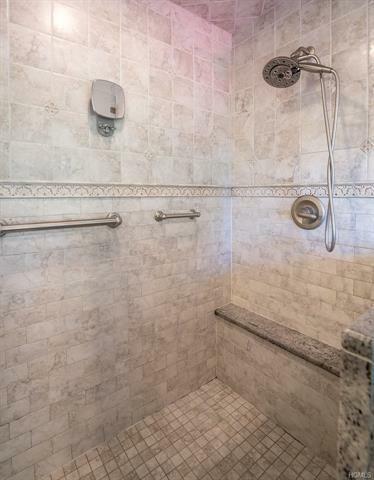 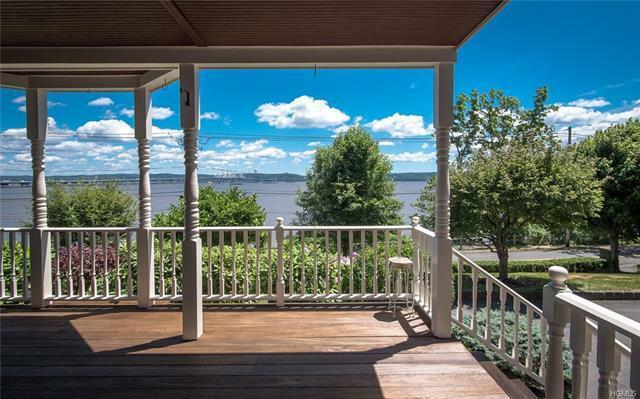 You will fall in love with this Spectacular Hudson River home .. only 25 minutes to NYC - NYC bus on River Rd...Current owner is Grandview Harbor Master and happy to speak with prospective purchasers about docking/currents/conditions etc.